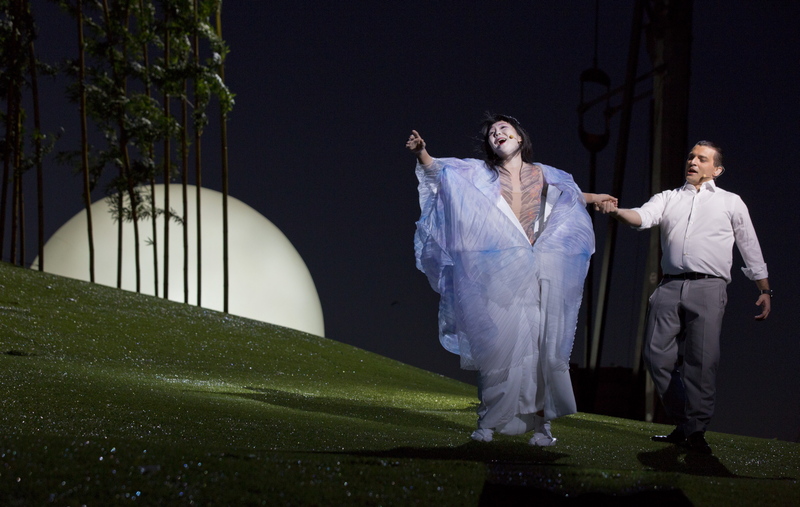 Embracing the iconic, spectacular harbour setting, creative team La Fura dels Baus have fashioned an intelligent, epic, moving and thought-provoking staging of Puccini’s treasured opera Madama Butterfly. 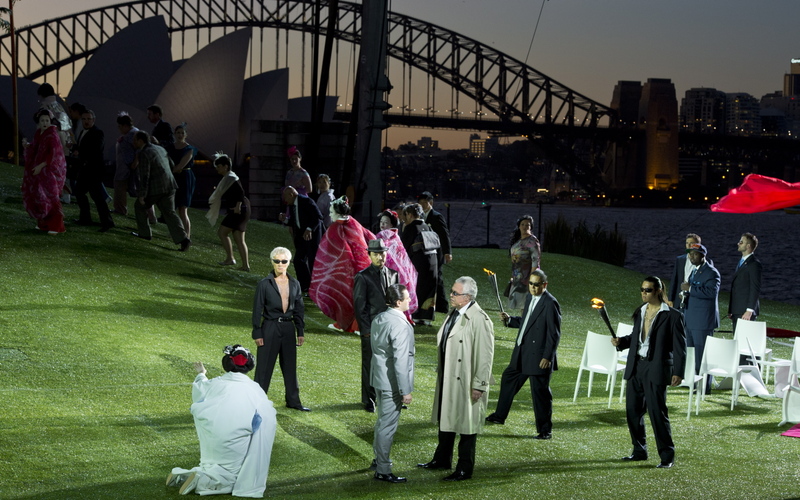 Now a firmly established event, Opera Australia’s Handa Opera on Sydney Harbour holds a unique place on the world opera calendar. Barely minutes from the CBD and yet serenely undeveloped, the location is used to its full advantage to house lavish entertaining areas as well as the bank of 3000 seats, which are filled and emptied remarkably quickly. Arrive early to enjoy Eamon D’Arcy’s site design as the light slowly fades at twilight. This lack of development so close to a gleaming cityscape is exactly what the La Fura dels Baus team, led by director Àlex Ollé, have focused on in their inspired update. Realising that no budget in the world could pay for the backdrop already existing, the team have set the tale on the last patch of green next to a big city harbour. Being a big-time, profits-over-environment property developer makes B. F. Pinkerton exactly the type of man who would use and discard a young woman for his pleasure. And his wealthy status, in turn, makes the gullible worship of Butterfly and family towards Pinkerton believable. In both regards, the conceit arguably makes more sense, particularly in the updated setting, than having Pinkerton in his original role as a naval captain. Goro is likewise altered from marriage broker to architect, with the opening text about the flexible floor plan of Butterfly and Pinkerton’s home centred around blueprints and land plots chalked onto the green hill. In a spectacular scene change, which is worth watching during the interval, the concept is fully realised with the three-year jump forward in time. Gone are the bamboo trees, grass and fireflies, but gone too are the developers. The project abandoned, perhaps due to the global financial crisis, the quarter-completed project is now a slum, housing transients rather than the glamorous residents that would once have been envisioned. In a poignant sequence in act two, these displaced people are moved on, in a depressing parade of humanity, during the gorgeous “Humming Chorus.” Other features of Alfons Flores’ excellent set design include the much-publicized, poetically effective moon, and the stunning, but less dramatically effective, sun. In a masterstroke of theatrical vision, Flores places the action of act two on an elevated set, bringing the audience in close connection with the intimate character-driven drama. With all this talk of updated action, purists may at this point be turning up their noses in disdain. Remarkably, though, the present day setting retains more than a healthy amount of traditional elements. Housing development aside, the storyline and characters are unaltered, with no compromise or suspension of belief required for the update to work. Best of all, if this project is designed to expose more people to opera, this production succeeds completely in placing the focus clearly on the opera and the singers, with technical wizardry used to complement the action rather than divert attention. A measure of success in a staging like this is: does it achieve what could not have been achieved in an indoor, proscenium arch production? The answer here is a resound yes, with cranes, car, speedboat, fireworks and stadium-sized stage at times allowing so much simultaneous action that it is difficult to absorb it all in one viewing. 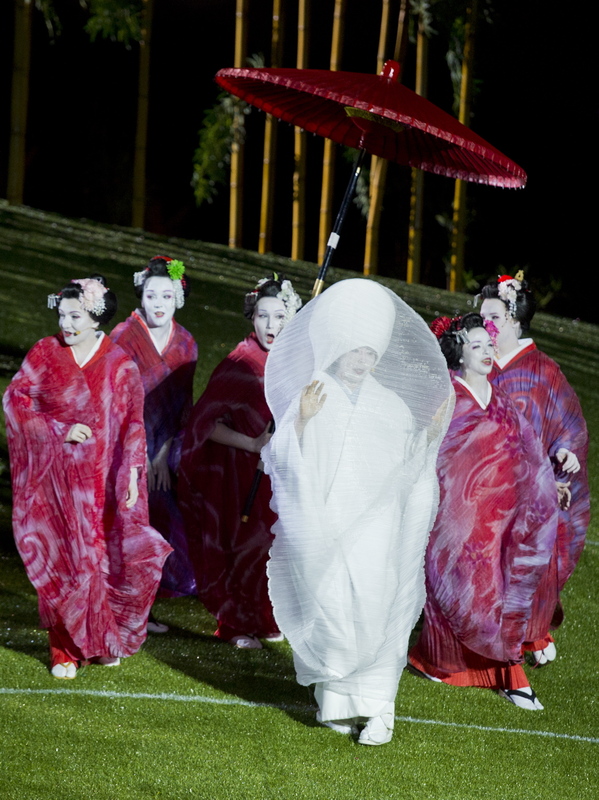 Lluc Castell’s costumes feature some exquisite Japanese designs, and the society wedding outfits are humourously gauche. Alexander Koppelmann’s lighting is exceptional, painting the set in warm glows and dappled shadows, and drawing the eye to point of focus on the massive canvas. Sound designer Tony David Cray keeps the volume level a little too high at times, but nonetheless achieves miracles with the outdoor location, presenting a solid range of colour from the orchestra and reproducing the voices with clarity. Special mention for the fact that the high winds on opening night were not picked up at all by the singers’ microphones. Bravo to maestro Brian Castles-Onion for his fluid, masterful conducting of the Australian Opera and Ballet Orchestra. Ollé’s vision of Pinkerton as a ruthless tycoon is given an interesting slant with the performance of Russian tenor Georgy Vasiliev. Conveying all the driven avarice and selfishness successfully, Vasiliev nonetheless brings a wonderfully warm, romantic tone to the singing, allowing for a far from one-dimensional characterisation. 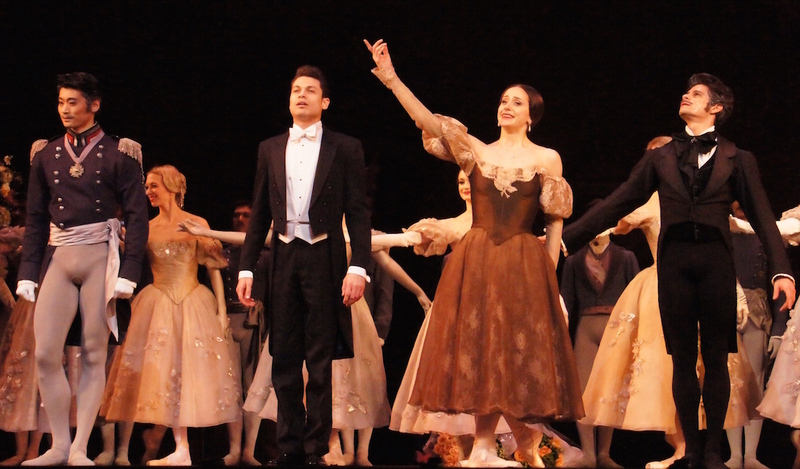 Vasiliev and Omura’s act one love duet is as passionate and tender as could be hoped for. Anna Yun is a sympathetic and noble Suzuki, whose subservient role is shown in her square haircut and unadorned clothing. Yun’s mezzo-soprano is clear and lyrical, and her sensitive portrayal clearly shows Suzuki’s devotion to, and increasing concern for, Butterfly. Local baritone Michael Honeyman is in excellent voice as Sharpless, and he effectively conveys the councilor’s anguish over the impossible situation of Pinkerton’s return with an American wife. Graeme Macfarlane is reliably strong as the scurrilous Goro, creating an intriguing fringe-dweller whose confidence is noticeably less than the other males. The Bonze arrives with Asian mafia types in tow when he crashes the wedding of Butterfly and Pinkerton. 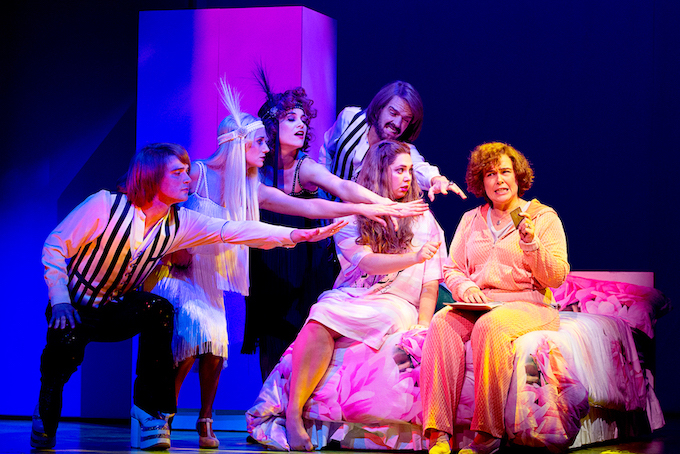 Bass Gennadi Dubinsky uses his commanding stage presence to make the most of this all too brief appearance. Sitiveni Talei’s expressive tenor voice allows him to make a memorable impact when potential suitor Prince Yamadori makes a cameo appearance in act two. 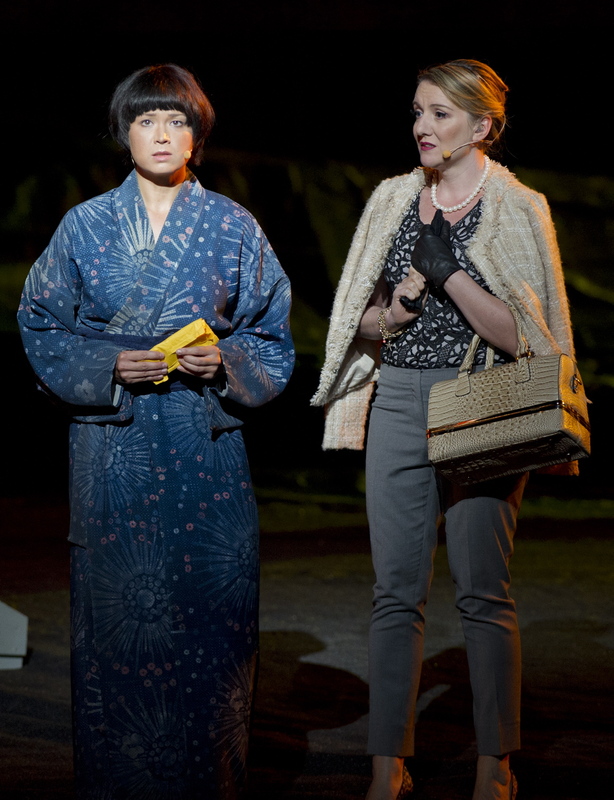 Celeste Lazarenko conveys a sympathetic presence in the thankless role of Kate Pinkerton. 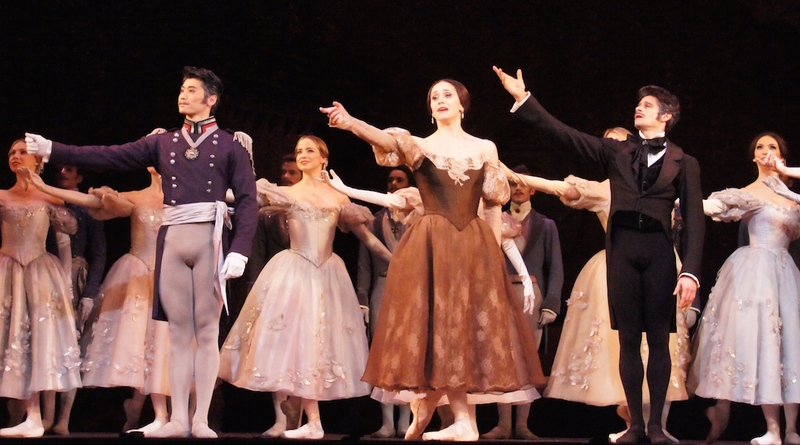 Having seen operas in Melbourne, New York, London, Paris, Munich and Milan in the past twelve months alone, I can testify to the fact that opera of this scale and class is exceedingly rare. 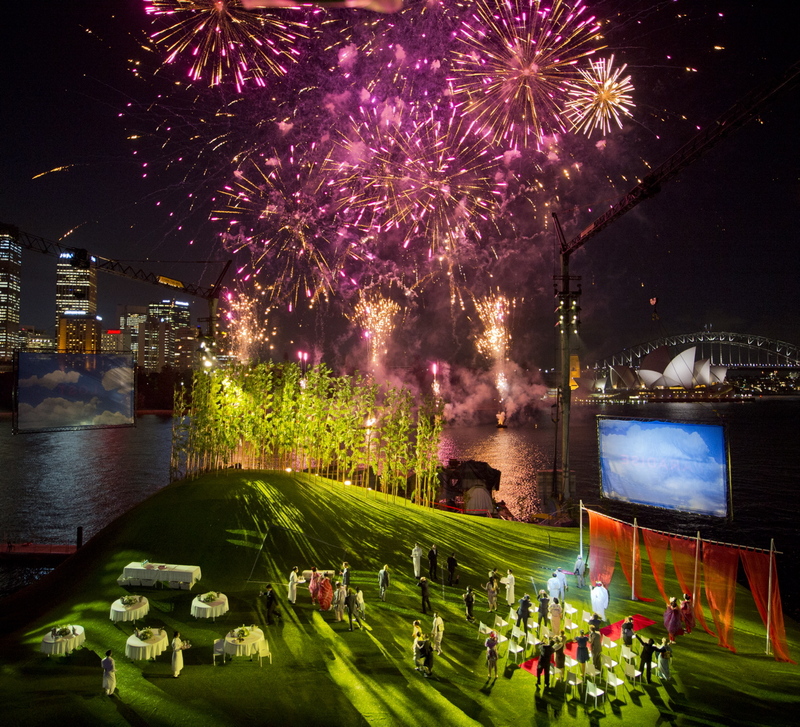 With its incredible location, there is nothing in the world like Handa Opera on Sydney Harbour. Given the outstanding quality of the production and the singing, along with the disconcerting fact that this is potentially the final presentation in this three-year series, Madama Butterfly is not to be missed. 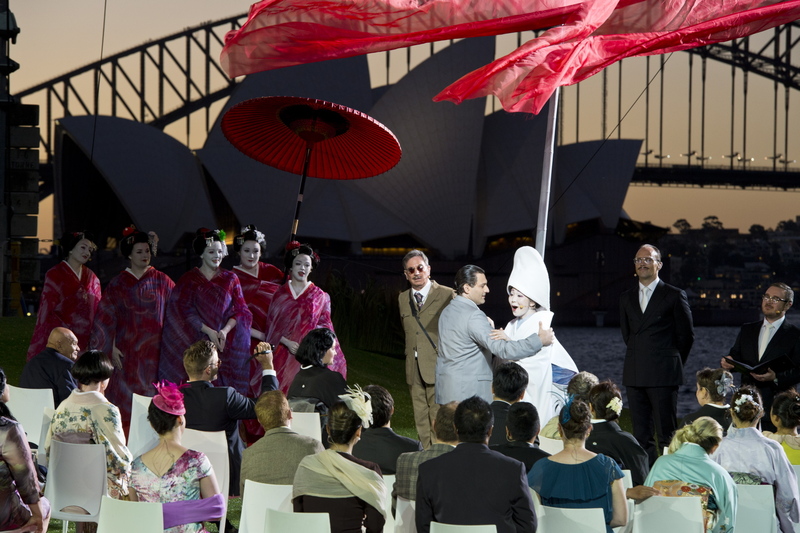 Madama Butterfly plays at Fleet Steps, Mrs Macquarie’s Point, Sydney until 12 April 2014. This review was published on Theatre People 22 March 2014.
tempted to jet round to other side of the world to see this Simon! Thanks for heads up about the screenings – will keep my beady eye out for that. Seen in Penzance, Cornwall, on film but it was still a moving and stunning performance. So glad to hear that you enjoyed this Suzanne. I often watch filmed operas from ROH over here in Melbourne, so it is great to hear about an opera from Australia going out to the world!